Filming expedition to Stunning Lake Baikal - MEDIA SUPPORT FOR FOREIGN CORRESPONDENTS AND CAMERAMEN COMING TO RUSSIA. 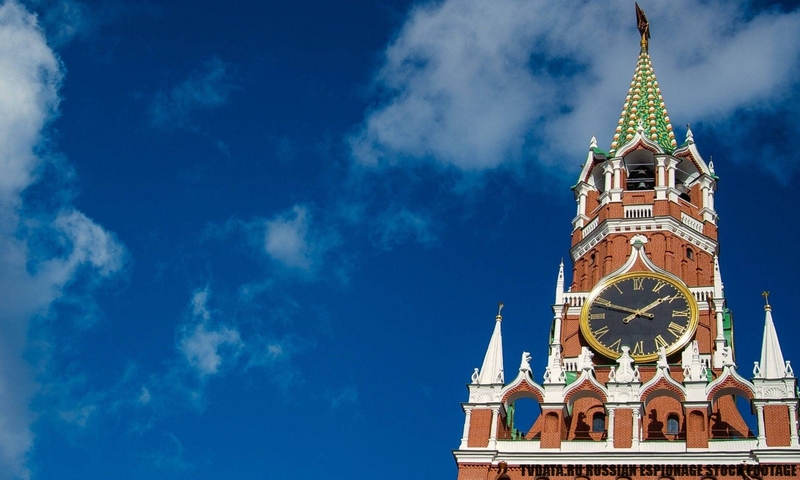 Russia is an enormous country offering a wealth of diverse filming locations, climates zones and landscapes. 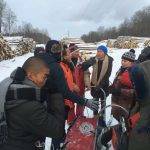 Our company assisted a number of high-profile international film crews and documentary makers during the filming process in Russia. Here we present a Filming expedition to Stunning Lake Baikal. 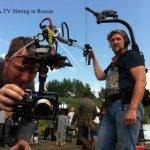 TVDATA.RU filming in Russian Territories; Lake Baikal. Baikal – the deepest and most beautiful lake on Earth! Filming on Lake Baikal in winter month from November to February means that you are planning a filming expedition during a very cold season and ready to experience harsh Russian winter. More over, if you plan to get the icy shots and get your cameraman and your crew to the Baikal ice, then you must be aware that the icy surface is deep-frozen and stable. 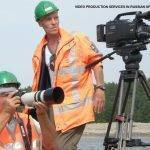 Filming expedition to Lake Baikal requires a Russian based producer. Adventurous documentary shooting takes place in just seven days. Despite rigorous weather, TVDATA’s camera crew captures the essence of this distinctive area. We must emphasize that the team works in extreme weather conditions of minus thirty degrees Celsius with few sunlight hours over short winter days. TVDATA.ru team can provide you with all needed logistics during your filming expedition to Stunning Lake Baikal. 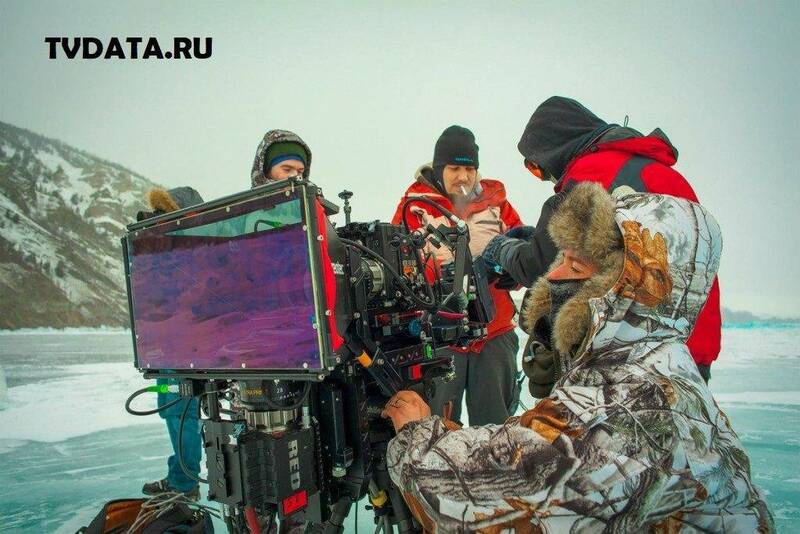 Russian country landscapes can be hash filming environment to film, for example Baikal is not easily accessible. To reach some places you would require a four-wheel car ideally with a local driver. 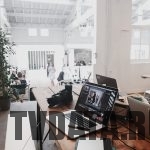 At TVDATA Media, we are experience in the production of numerous sports, social, political, and cultural events in Russia. Besides, if you plan a Filming expedition to Stunning Lake Baikal, or elsewhere in Russia, we can ENG. crew. 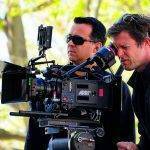 We have an English-speaking producer, English-speaking cameramen, Program directors, Soundman, Video Engineers technician. In addition, if you need a WEB streaming and internet signal transmission, we can organize it too.